The carbon tax rate has remained unchanged since May 2014. Minister for Finance and Public Expenditure, Paschal Donohoe announced that there will be no immediate change to carbon tax today as part of the Budget 2019. A planned 50 per cent increase was expected. This would have increased carbon tax ­­­­­from the current amount of €20 to €30 per tonne. The rate has remained unaltered since May 2014. Carbon tax is applied globally as a means of changing habits and encouraging individuals to use more green energy. In Ireland it applies to keroscene, marked gas oil, liquid gas, fuel oil, natural gas and solid fuels. Additionally, other measures regarding climate-related and agriculture have also been put in place. A provision of €103.5 million is to go towards improving the rates of planting forests. 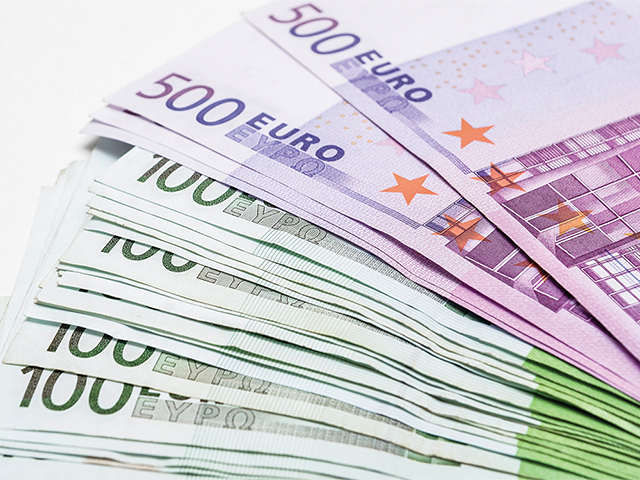 An extra €70 million is set for the Environment and Waste and Management Programme. Overall, €57 million will be supplemented to the Department of Agriculture, Food and the Marine. Included in this is an extension to the Young Trained Farmer Stamp Duty Relief Scheme for a further three years. There will be an introduction of the Beef Environmental Efficiency Pilot with an aim to improve the carbon efficiency of beef production. Furthermore, €70 million will go toward the Targeted Agricultural Modernisation Scheme.